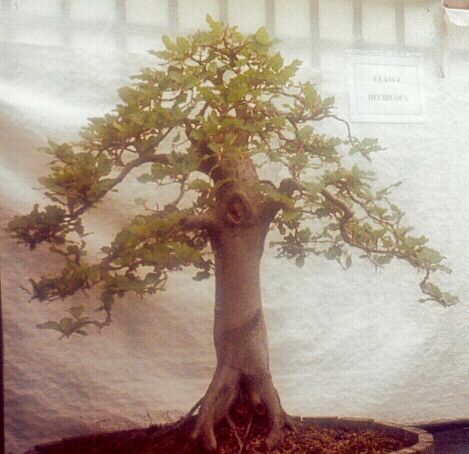 History: This impressive tree was collected back in 1995 during a club collecting trip. 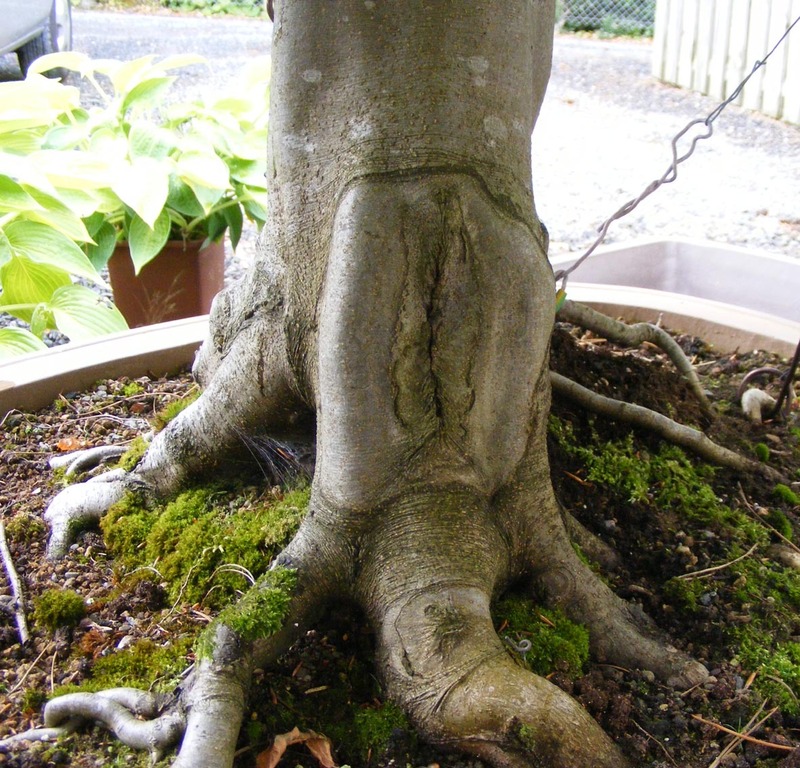 It was growing as a full size tree in a Park at the top of the Malone Road in Belfast. 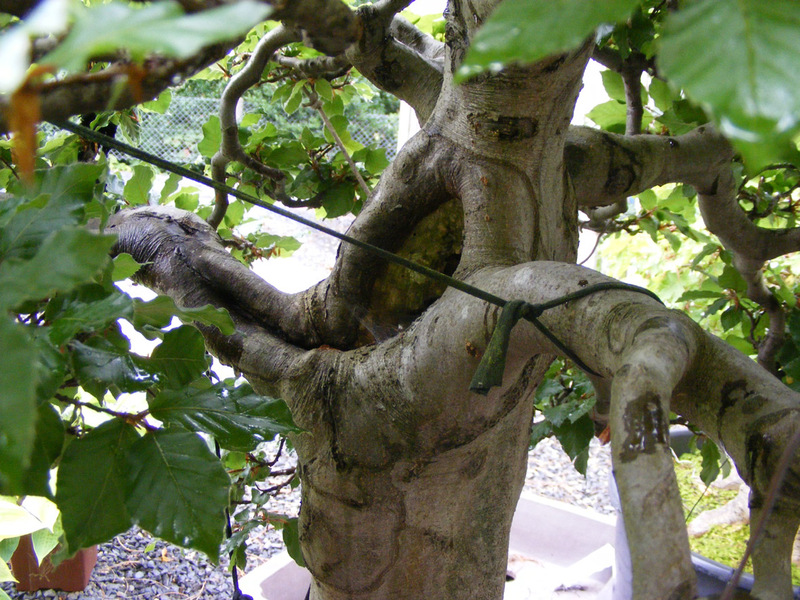 Josh selected the tree for it’s strong base and did a major chop a few feet up the trunk removing over 30 + feet of tree. 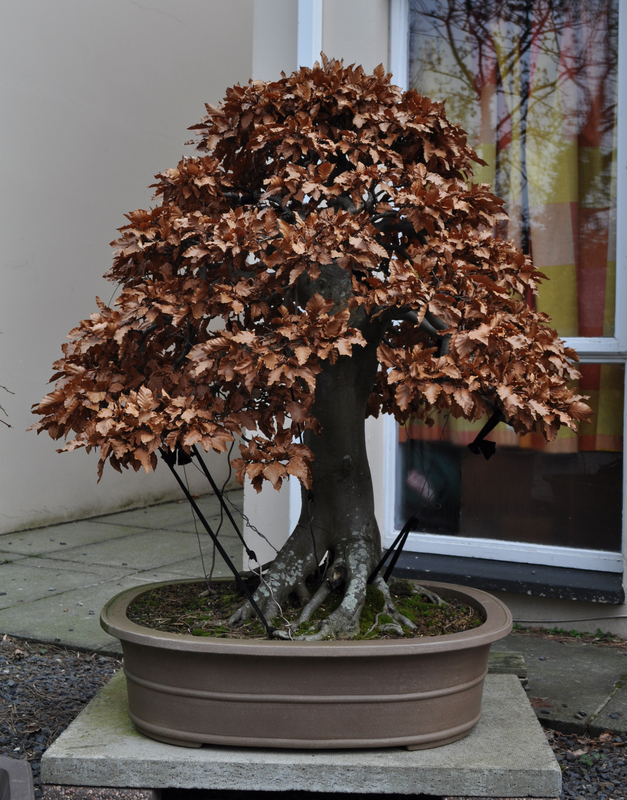 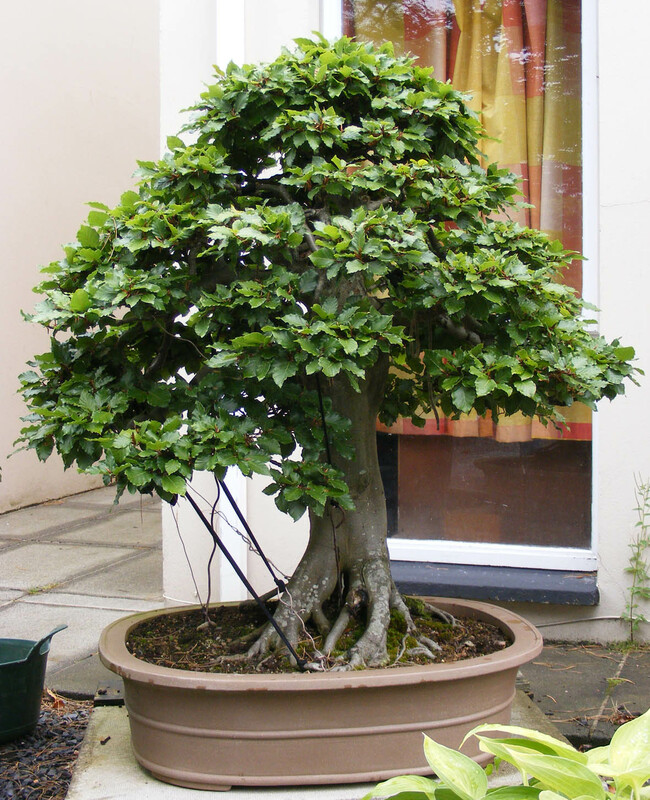 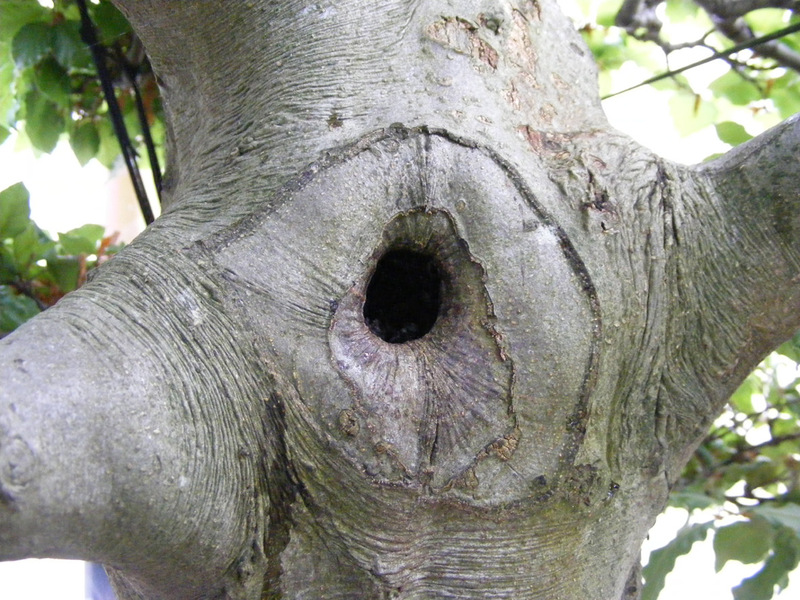 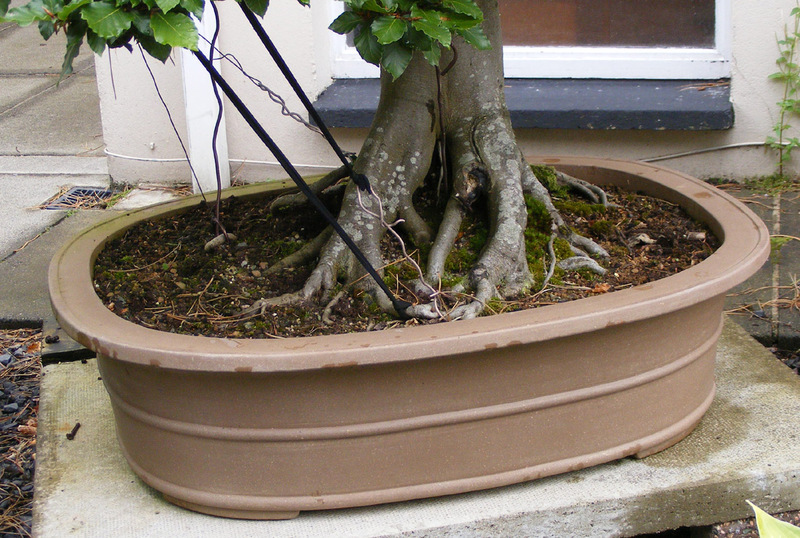 The tree was then worked in the open ground in Josh’s garden on and off for 10 plus years before making it permanently into a proper bonsai pot. 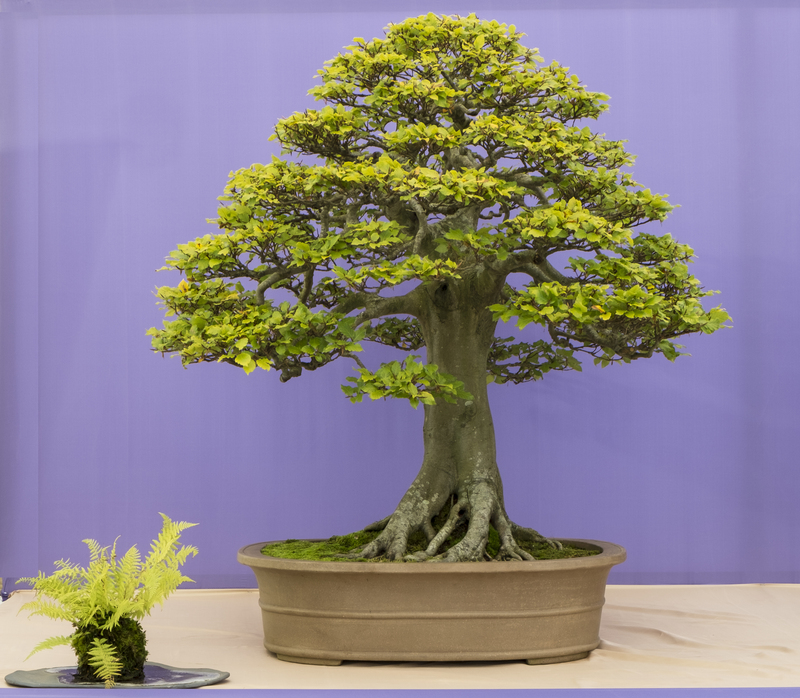 The tree was selected for Bonsai30 both for it’s impressive image and quality but it also shows some of our club history and showcases a tree from a founding member. 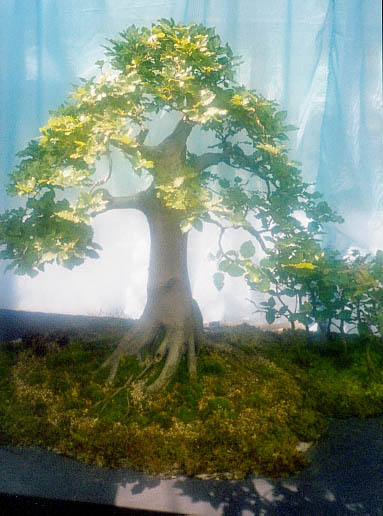 Josh has several other top quality Beech Bonsai, any one of which would be good enough to be included within the Bonsai 30 Exhibition.